Atlantic Intermodal Services (AIS) is the premier intermodal transportation resource on the East Coast for all your container drayage needs. Providing local knowledge and nationwide coverage. At AIS, we’re driven to succeed – just like you. We are always open to adding talented team members to our family. 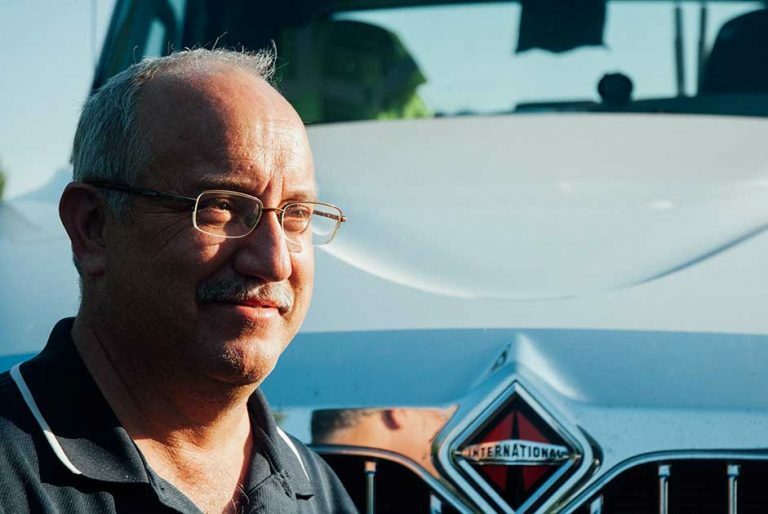 Apply today in Atlanta, Charleston, Charlotte, Greensboro, Greer, Jacksonville, Norfolk or Savannah and find out why so many of our drivers have been with us for decades.